Paycent has been listening to its community and advisors. To improve the way Initial Coin Offerings (ICO) are usually done, the Token Sale is now divided into 8 phases. By breaking it down into phases, token holders can track their progress Phase-to-Phase before contributing. This is also a means to provide and show Paycent’s progress regarding the milestones that has been set. 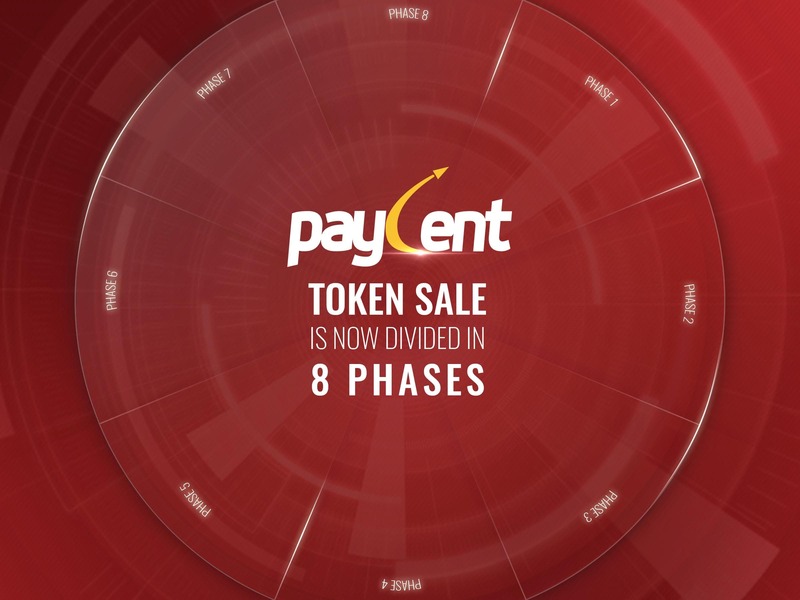 The founders and the team behind Paycent firmly believes that by dividing the Token Sale into phases, it provides accountability and transparency. The team wants to offer the best application out there that can cater to both digital asset and fiat needs. All PYN Token holders will get preferential rights to participate in all upcoming phases, along with additional bonuses that will be over-and-above to what is being offered via public sale. Preferential right is the option offered to current PYN token holders to participate in upcoming token sale phases with a bonus prior to the sale being open to the public. This sale to current PYN token holders will be open 48 hours prior to the public sale. Paycent is focused on offering convenience like no other through the dual ewallet. So what are the Phases you should look forward to?